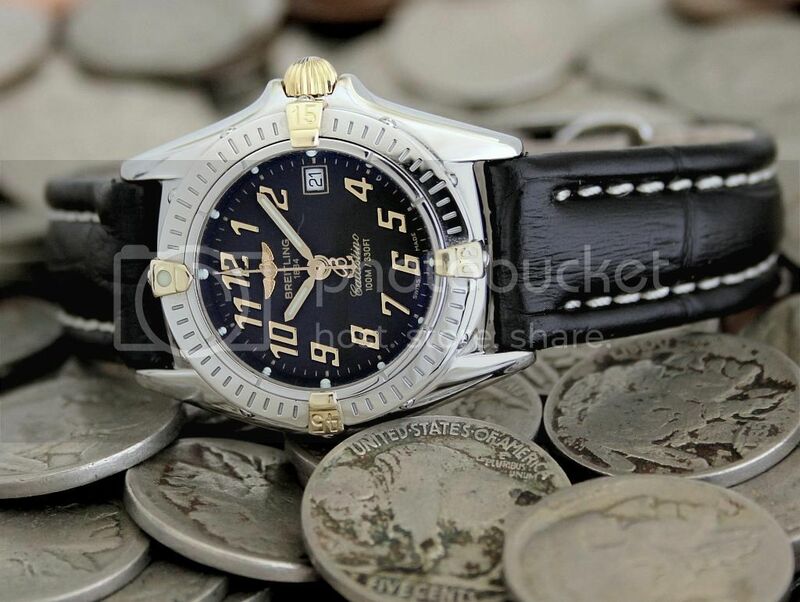 The Breitling Watch Source Forums • View topic - Callistino , which movement ? Post subject: Callistino , which movement ? does anyone know which quartz movement sits in the Callistino ? Post subject: Re: Callistino , which movement ?